The little console that could appears to be the little console that is. The Ouya, a crowdfunded gaming platform, officially launched this week to the public retail space. In less than a day on store shelves, both physical and digital, it's selling out practically everywhere. At the time of drafting this post, Amazon and GameStop retailers nearby are both out of stock. Most are reporting the same status for the console. At $99, the Ouya is certainly far cheaper than other console gaming alternatives. Its detractors suggest that its significant lack of power and, essentially, Android selection of games make it little more than a phone without the phone bits. Despite that, the console is doing well at retail during its initial run. Whether or not it retains this pace over the coming weeks obviously remains to be seen, but it's off to a good start. In related news, a whole pile of Kickstarter Backers who were promised a console well before its commercial launch have yet to receive their Ouyas. In a Backer-only update for the console, Ouya CEO Julie Uhrman said that she was "pissed" about the shipment delay. She asserts that her team is working on a solution. 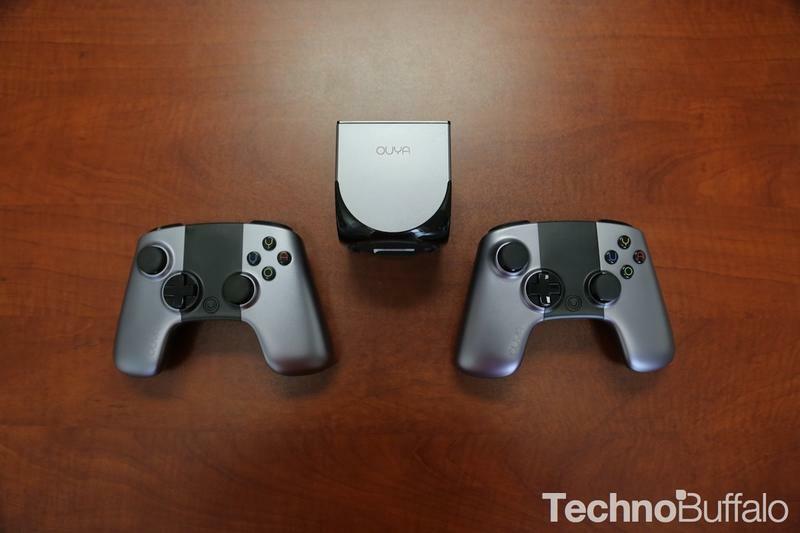 What do you think of the Ouya? If you're a Backer who hasn't received your console yet, are you frustrated with the Kickstarter process?